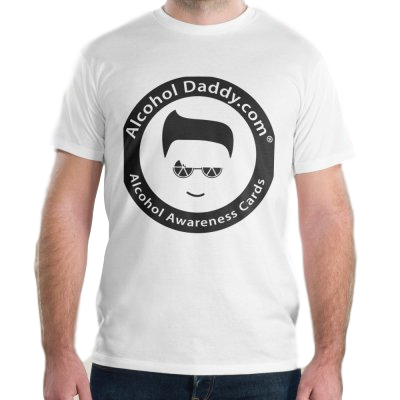 Alcohol Daddy® – Free Gifts! choose either a custom T-shirt or stylish sunglasses! Just like Alcohol Daddy on Facebook or write a review about your experience on Yelp! 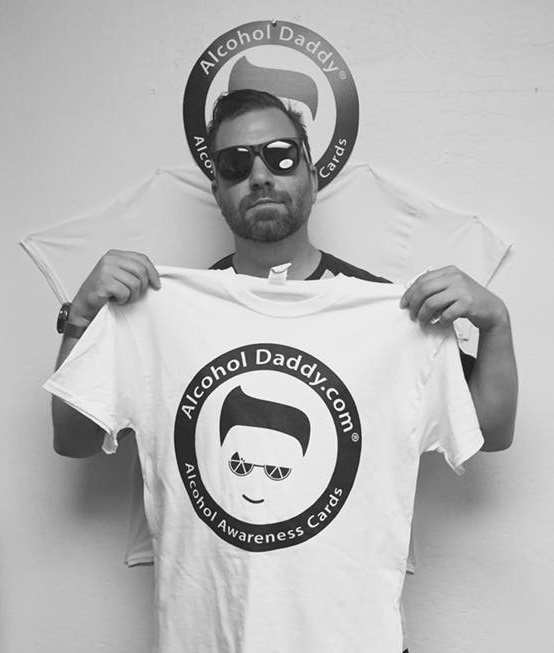 Use Facebook hashtag #alcoholdaddy to share your experience!